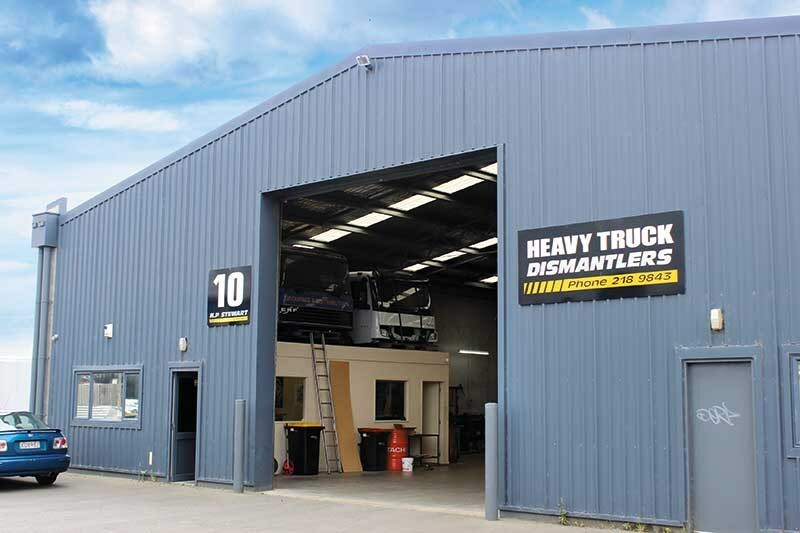 Southland Truck & Tractor Spares continues to provide service-with-a-difference to a nationwide market in the face of a rapidly changing industry. 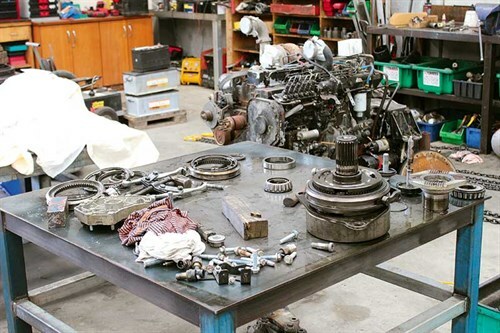 Nigel Stewart and Josh Lankshear, directors of Invercargill’s Southland Truck & Tractor Spares, are both adamant about two things; when it comes to the dismantling industry, the times they are a changing. But also, through years of experience, they’ve learnt that if you’re offering the exact same service as everyone else, then what reason are you giving clients to come back again and again? A combination of the ever-increasing reliability of many truck manufacturers’ products, as well as the increased availability of cheap after-market parts is changing the face of the business. And, as Stewart tells me, more than ever it’s about being in a position to react quickly to clients’ needs. "When I started in dismantling in 1981, I was only doing it part-time while I remained driving trucks. In the years between starting out and setting up the dismantling and spares business as a full-time concern in 1988, I learnt a lot," he says. "I reckon one of the key things those early years taught me was that, to an owner/operator or a small trucking company, downtime is the make-or-break. The longer you’re off the road, the bigger the potential knock-on effect to your income. "So that’s why we operate differently to a lot of other dismantlers out there. We work to ensure there is as little lag as possible between the truck we’re breaking arriving at our yard, and having all salvageable parts on the shelf ready to be shipped out if they’re needed." 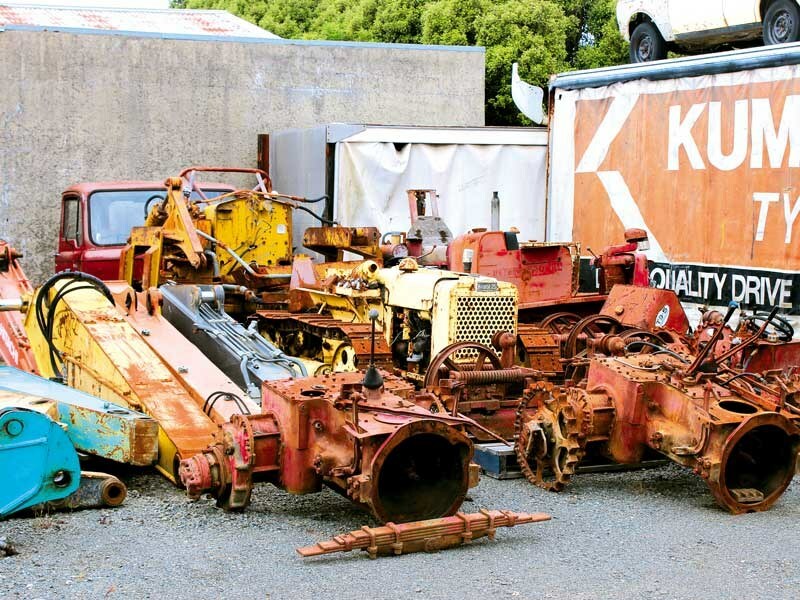 Stewart says that many other operators tend to line up everything that comes into their yard out front, but Southland Truck & Tractor Spares gets straight onto processing everything immediately. Scrap metal is set aside and carted away, while all salvageable components are catalogued, steam cleaned, checked and added to the inventory. 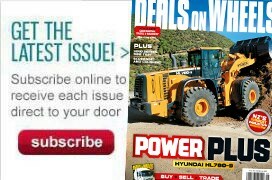 "Customers simply don’t have the luxury of waiting for a day while you remove a part from a truck; they need it right now. And then they certainly don’t want to be on the phone complaining a few days later because the part has failed all because there was no time to check it properly." "You have to carry a lot to sell a little," adds Lankshear. "But we make sure that what we’ve got in stock will do the job when it’s needed. "You also need to be practical about what you’re salvaging; if you’ve got 14 of a particular part in stock but you only sell one or two of them a year, then there’s not much point in adding a fifteenth example of the same part." Stewart says that revisions to environmental law and health and safety legislation have meant dismantling operators have had to adopt far more robust working practices over the last decade, especially around recycling and mitigating potential contaminates. "I remember in the 1990s when we were buying stuff out of the UK, you’d be walking across yards over there with two or three inches of solid muck under your feet; oil, nuts, bolts. It was just terrible. You couldn’t get away with that sort of operation now, neither there nor here. 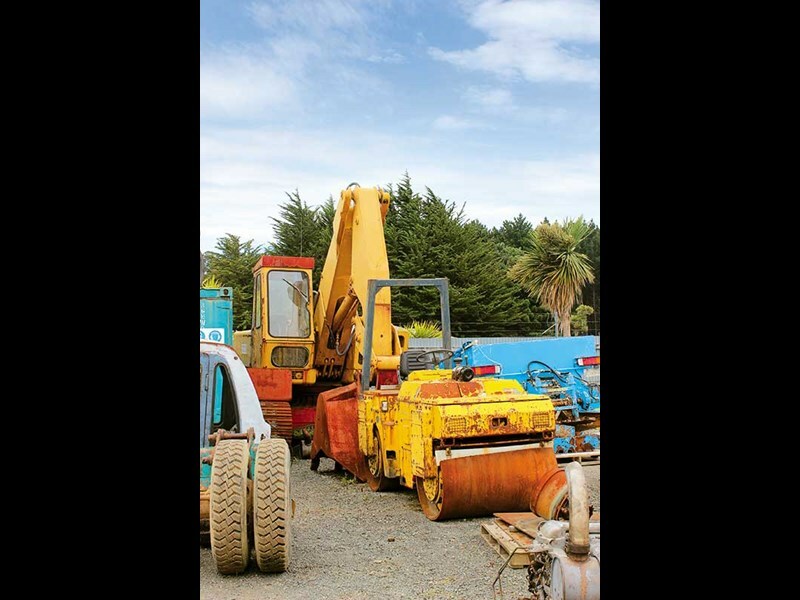 Southland Truck & Tractor Spares has a solid concrete bunded area in its yard where all incoming vehicles are broken down. Stewart estimates that, on average, about 95 percent of each truck is recycled and he’s proud of the fact the bin for all non-recyclables only gets emptied every couple of months. As to the types of trucks his operation buys, there’s no set pattern to it. Stewart says it all comes back to what’s on the road and what people are driving. But he’s frank about the fact the increasing availability of cheap after-market parts has certainly changed the game for dismantlers. "It’s definitely had a big effect on us. Years ago a brake slack adjuster for a Nissan-Diesel would have been about $700 to buy. You can wander into your local parts agent these days and grab an after-market one for $125. Clutch boosters are another item that used to be pretty pricey; you can now get an after-market replacement for about $80 which would have sold second-hand for $300 10 years ago." "Million-kilometre warranties on major components aren’t unusual these days either, so while a lot of operators are doing bigger distances, the parts are getting more reliable too. That means we’re having to ensure our stock evolves to suit. "It certainly isn’t like the old days when if you had a Commer that had done 100,000 miles and hadn’t had the engine touched, you were one of the lucky few!" Stewart laughs. Remaining flexible on what inventory is being brought in has become key to staying successful. Stewart also says that, down here in the Deep South, they’re disadvantaged by geography, so spotting a good deal that can be landed as easily as possible is also a consideration. "We sell to the whole of New Zealand, but we have to watch what we buy. We’ve brought trucks home from Whangarei and then sold components off them back to operators in Whangarei in the past; you still have to go where the deal is, but you just have to work smarter to get the same result. "Every year is different in the market, but then it certainly keeps things interesting," Stewart concludes. Check out this video of a beautifully maintained Mack CF685 fire truck. 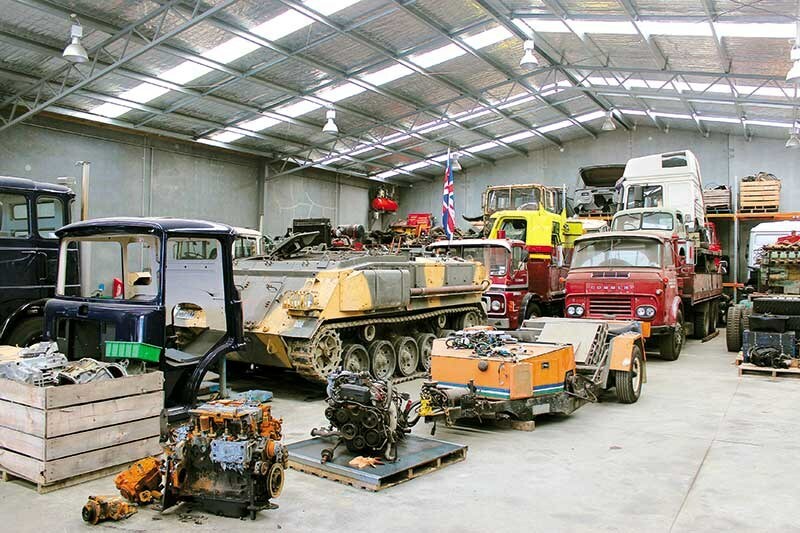 Take a look back at some of the classic trucks that Fulton Hogan has owned over the years.